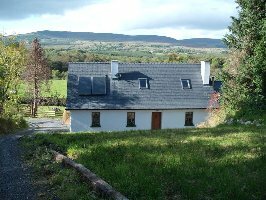 Ballinamore cottage is a newly refurbished cottage, lovingly restored by its owners, situated in one of the most beautiful but little known or explored parts of Ireland. 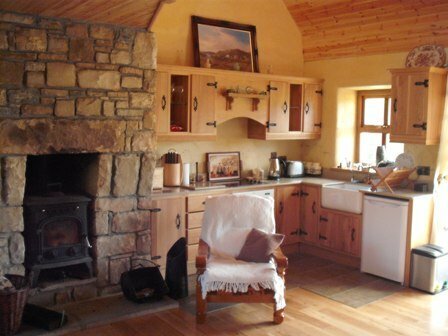 Surrounded by lakes and rives and close to the source of the mighty Shannon river Ballinamore cottage is a fishermens/boating enthusiasts paradise. Explore the towpaths and multiple locks of the recently reopened linking canal to upper Lough Erne and beyond, a natural haven of wildlife, flora and fauna and idyllic walking country. Wonderful and different, you wont go wrong with this rental property, available for weekly lets during the summer and weekends off season. 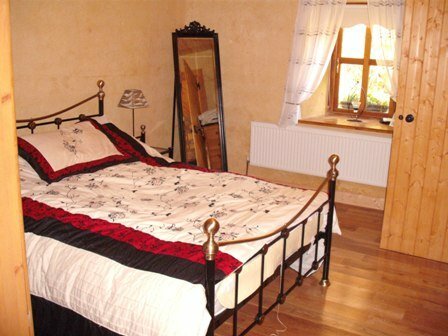 Phone Mary on 087 2039565 or email her at ballinamorecabs@eircom.net for details on rates(from €300 weekly)and availability, mention Irelands Hidden Gems and she will give you a good deal!